I found the recipe in “The Everything Vegan Book” by Jolinda Hackett. 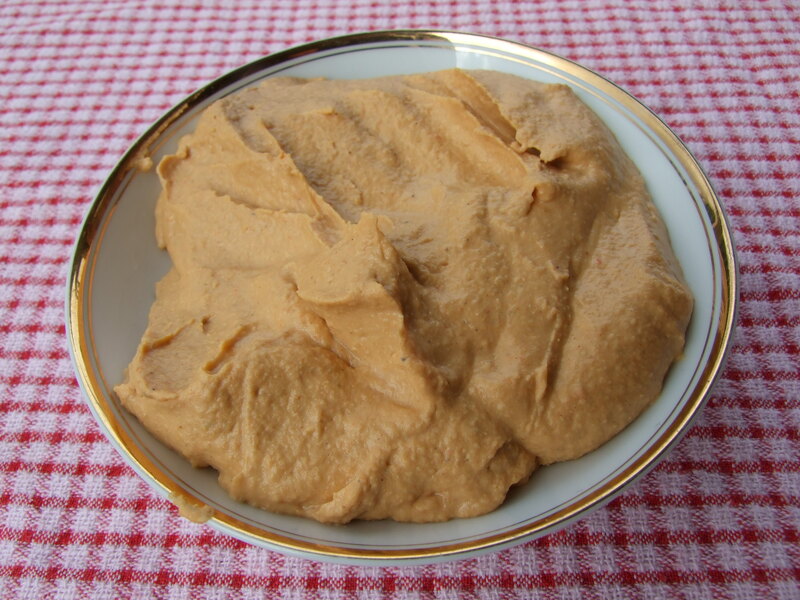 This is such a tasty hummus and one well worth making. It is my favourite (so far). Let pepper cool then remove skin before making hummus.